It is natural for a water person to envy luxury speed boats that zoom past across a beach. For them, the mere sight of speedboats make their heats race. The dream of racing through the sea at break neck pace arouses an unquenchable desire to own a most luxury speed boat. It is quite an out of the box and daunting desire to own a craft unlike owning a car. If you dream of ivesting in something grand, then these gleaming, luxurious and enormous speed boats should be the best choice. They are an excellent leisurely way for holding up occassions with utmost sophistication. 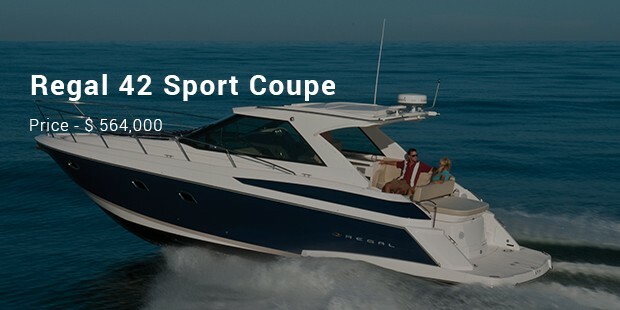 Following are the world’s best speedboats that you cam opt for. 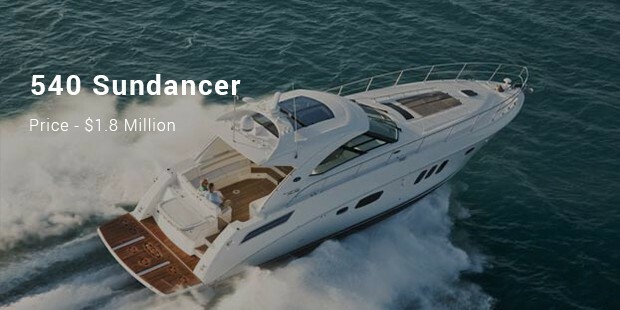 This sport yacht definitely have the “wow” elements with the deep colored wenge flooring, solid counters contrasted against pure white ultra leather lounges accompanied with lavish amenities such as 32 inch screen television, laundry facilities and iPod dock. Accommodating up to six guests, this speed boat can be controlled with the help of joystick devices. 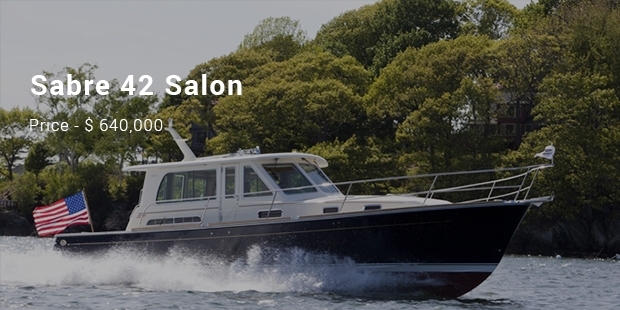 With a majestic length of 48 feet, this speedboat boasts it’s enormously designed outdoor cockpit and a spacious salon. Its large seating area gives you just the perfect comfort and luxury that you desire. 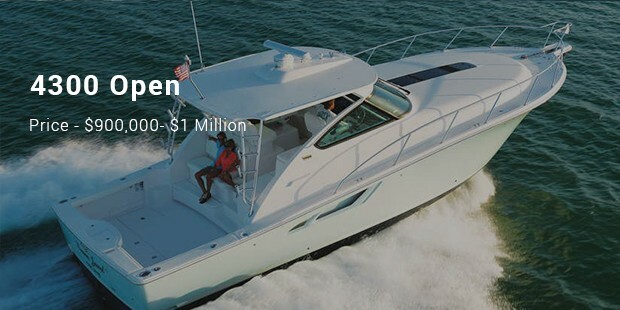 At a maximum speed of 32.5 Kn, this yacht can show you the wildwoods of the ocean in one of its kind way! 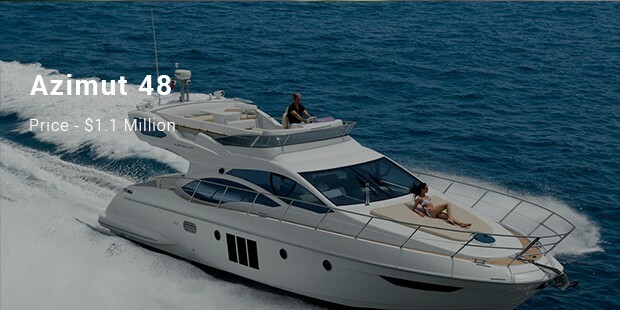 Launched by Tiara Yachts, this 43 feel long speedboat is wonderfully designed for you. The wet bar on the board can be enjoyed furing an occasion or a romantic getaway. The speciality of this boat is the sufficiently large inbuilt swimming pool aided with a ladder for support during a cool summer swim. A lot will definitely be attracted by the extravagance and sophistication of these speedboats. The boat enthusiasts will unquestionably find one among the above many, perfect for a spontaneous getaway. Besides this, owning a craft would be a statement in itself that you have already arrived to the world.